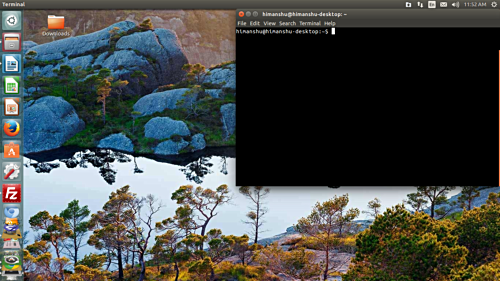 Have you ever noticed that whenever an application is launched, its GUI window has a default size and position on your desktop? Ever felt the urge to tweak these values so that the window size and position suits your needs? 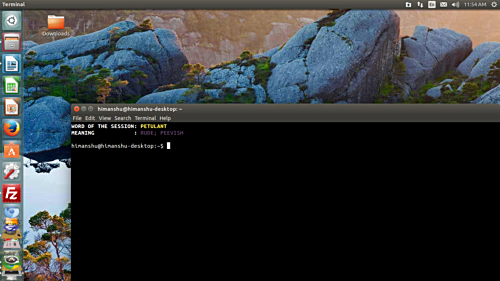 If that's what you are looking for, you've come to the right place, as in this tutorial, we will quickly describe how these details can be customized in Ubuntu. 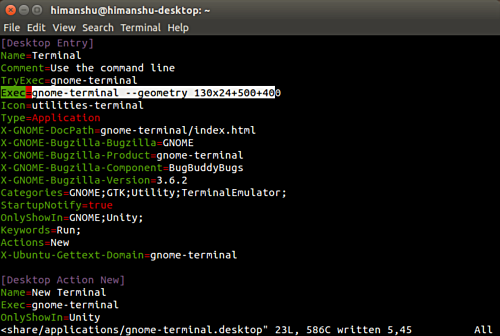 But before we do that, it's worth mentioning that all the instructions and commands (if any) mentioned in this tutorial have been tested on Ubuntu 14.04 with Unity version 7.2.5. 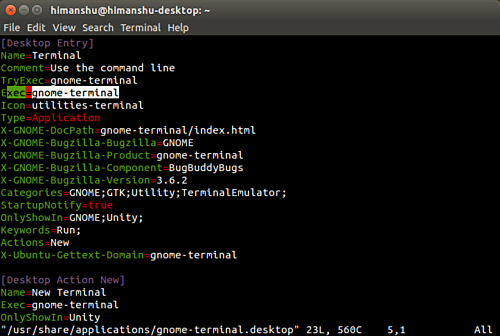 Now, to change these default values, what you have to do is, open the .desktop file corresponding to the application - in this case /usr/share/applications/gnome-terminal.desktop. Once the change is done, save the .desktop file, close all instances of the application, and then again launch the app. You'll see that the window will now appear with the launch-time size and position provided by you. This crashed my pc. Any terminal now unable to open.